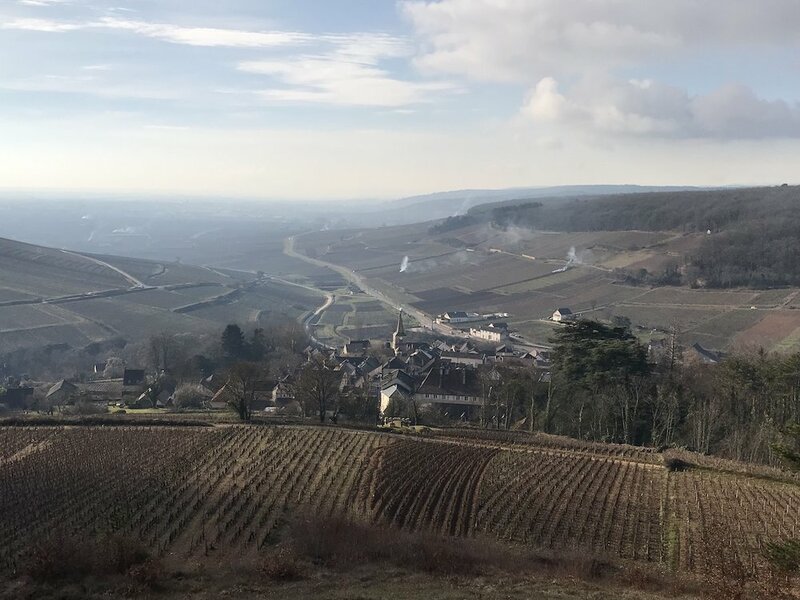 There are different ways of gaining access to the wineries of Burgundy, from the no expense spared, to the no expense incurred. 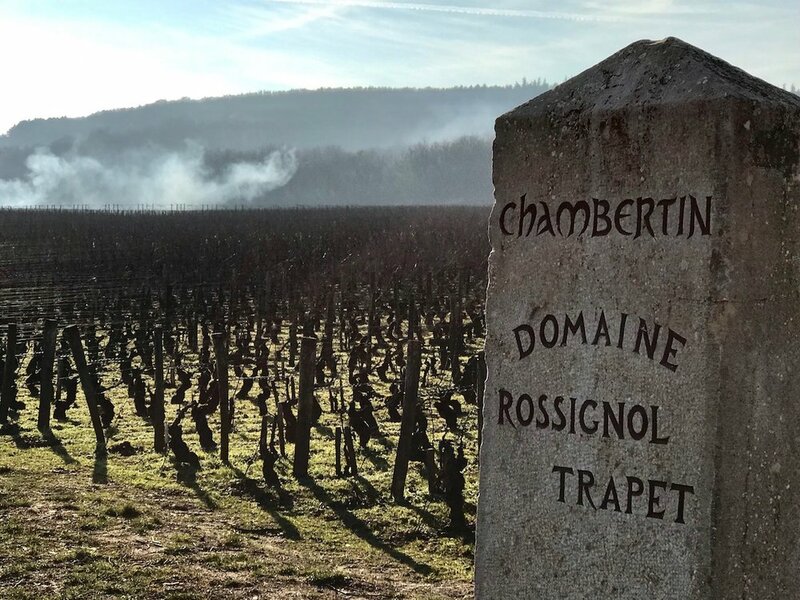 However it is worth bearing in mind, that in the absence of an introduction from an importer, or a friend of the winemaker, you are never going to get a tasting in the best known wineries, so forget about Romanee Conti, Rousseau, Roumier et al. Also, some times of the year are easier than others. In the summer months, the winemakers are busy in the vineyards, and in August, many are on holiday, or preparing for the harvest. In September they are harvesting, and after that, they are making wine until the end of October. Getting access during these months is difficult. At our vaulted cellars in Gevrey Chambertin, we offer a range of mainly organic wines, from small independent producers. Tastings are open to all by arrangement, last about an hour, and the charge is 35e per person. This is a good way to find out about Burgundy, and taste wine from some of its better producers. Jerome is not a wine guide, but he is friendly, good company, and speaks perfect French, English and Spanish. We have provided him with a list of wineries to visit (plus a selection of good lunchtime watering holes), that are generally accessible. He charges 110€ for half a day, and 220€ for a full day, and his MPV can seat up to six persons (four for comfort). You can contact him by e mail at j.balanche@live.fr Within reason, he will take you wherever you would like to go, which can encompass a half day in Dijon or Beaune, with one or two wine tastings en route. Lunch is not included in the price. Offer reasonably priced half day and full day tours as part of a group. Wherever you are staying, you should be able to obtain advice on local wineries to visit. 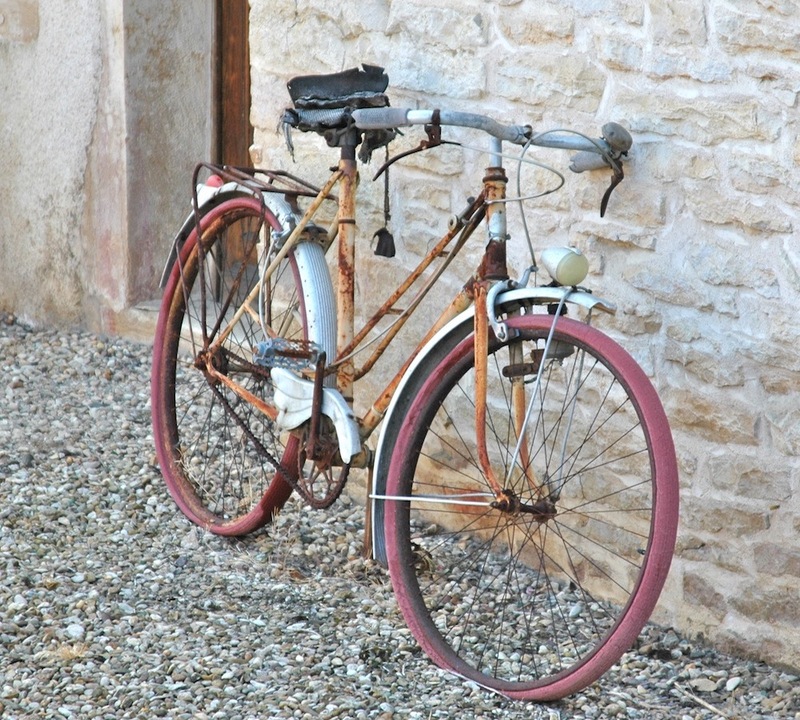 Weather permitting, getting there by bike is fun, and most of the roads in Burgundy are relatively quiet and safe, even in the busy months. Helmets are not compulsory, but spitting during the tasting is definitely recommended for a safe ride home. If you have an enjoyable tasting, then the estate will expect you to show some appreciation by purchasing a bottle or two. So think about a rucksack or saddlebag for the bike.